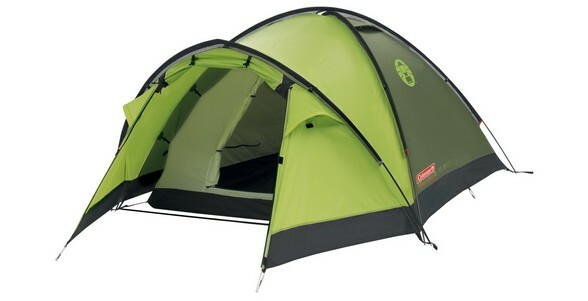 Lightweight and easy to pitch, the Monviso is ideal for budding adventurers. Featuring strong yet lightweight aluminium poles and a fully integrated groundsheet, the dome construction offers effective protection from the elements. A bright and spacious porch, complete with PVC windows provides a convenient area for storage. Ripstop fabrics are woven fabrics using a special reinforcing technique that makes them resistant to tearing and ripping. During weaving, (thick) reinforcement threads are interwoven at regular intervals in a crosshatch pattern.